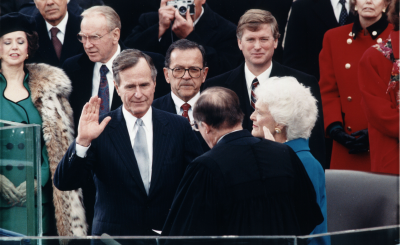 The role of former U.S. president George H.W. Bush in helping to re-shape international relations has been widely analysed since his recent death. 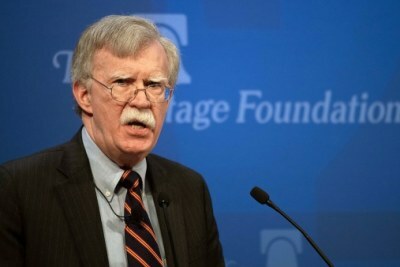 His former assistant secretary of state for Africa, Herman Cohen, contends in a guest column that he changed Africa too, helping to end a number of conflicts. 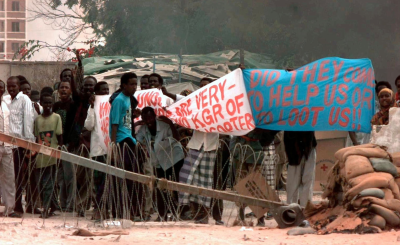 Deutsche Welle's Isaac Mugabi is less enthusiastic about Bush's role in Somalia, while AllAfrica's John Allen recounts the inside story of how Bush signalled a change to his predecessor, Ronald Reagan's apartheid-friendly policy on South Africa. 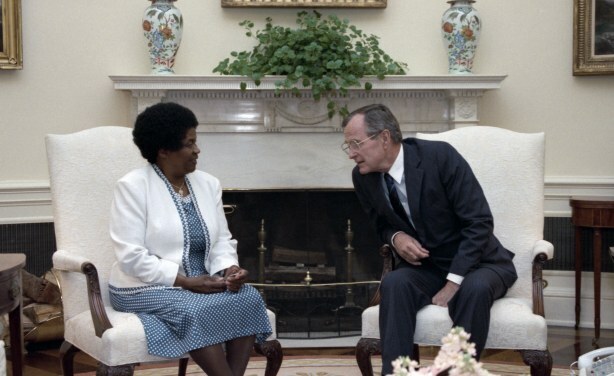 George H. W. Bush invited a liberation movement icon, Albertina Sisulu, to the White House in 1989 to signal that he was not as sympathetic to South Africa's apartheid leaders as his predecessor.